Toshiba has always been more active in its laptop segment, but this time the company has launched a new tablet called the Toshiba Encore. The Toshiba Encore has an 8-inch multi-touch display with a resolution of 1280 x 800 pixels. The device is powered by an Intel Bay Trail Atom processor. The company says that Encore has been developed in collaboration with Microsoft and has been optimized for Windows 8.1. It includes an 8 MP rear camera and a 2 MP front camera. The tablet weighs about 479 grams. 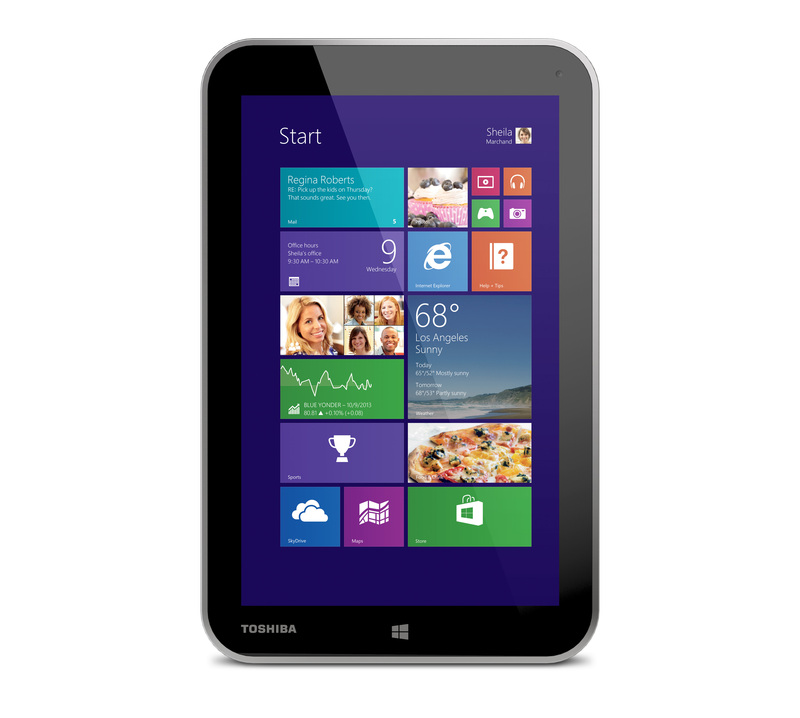 The Toshiba Encore includes 2GB of RAM and 32GB of internal storage which can be further expanded by a a micro SD card. Micro-USB port, Micro-HDMI port and Wi-Fi are some connectivity options for this device. 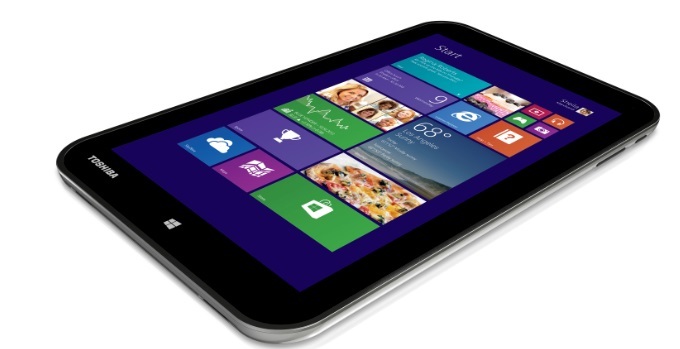 The Encore tablet will hit the market in November for a price of $330.